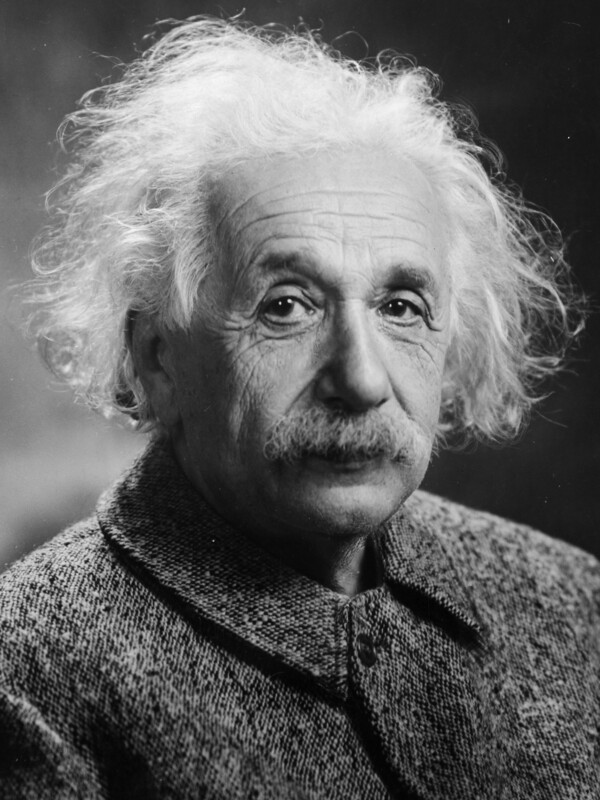 This blog is very much inspired by Albert Einstein (1879-1955) who once said: „We cannot solve a problem with the same kind of thinking that we used when we created it“. Others would perhaps say that “every solution creates its own problems” and that we need to “think out-of-the-box” in order to solve them. The “problem” with which this blogs deals are IT landscapes in any kind of business which have grown over the years to what they are today. The symptoms of this problem are high operating costs, mostly low performance, poor data quality and much more. All of this ultimately leads to an even bigger problem: IT often cannot fulfill the requirements of the business anymore which ultimately pays their costs. And with the progressing digitalization of our world this problem gets even bigger every day. This blog intends to provide some ideas on how to break out of this deadly spiral of increasing cost and decreasing ability to support the business in existing IT landscape. The focus is on the intersection between Business and IT. I will deal with business challenges as well as technological options to some extends. But neither will I discuss digital business transformation nor technical features of the suggested solution in detail. There are other great blogs for that to which I will refer. As it is extremely innovative and competitive to my customers I cannot disclose their names (yet). So I need to ask for your trust. It is a very dynamic topic. It might happen that reality is faster than my ability to keep this blog updated. I beg your pardon for that in advance. In any case: you are invited to share your own experiences and discuss them with me. I am looking forward to your thoughts. And now: have fun reading and exploring!